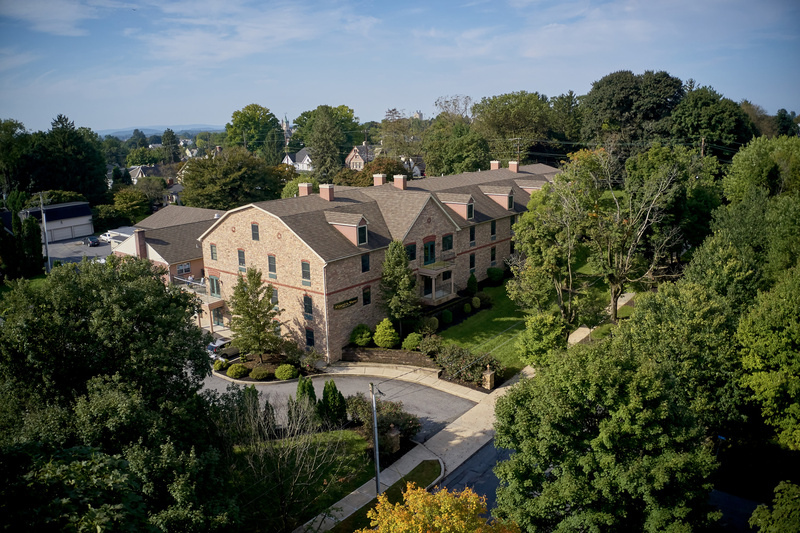 Family owned and operated, Alexandria Manor offers the very best in senior living at affordable rates. We serve the entire Lehigh Valley and surrounding areas by providing a quality-care alternative for senior citizens. Our relatively small facilities are able to offer a comfortable, home-like environment that has both Senior Living and Personal Care levels. We give outstanding care to your loved ones in a modern and serene building by providing home cooking, personal attention, and a wide range of other valuable services. A healthy, controlled atmosphere is made possible by our state-of-the-art heating systems. Call today and schedule a tour to see for yourself why your loved ones will feel at home in our facility. We have been locally owned and operated since 1995. All of our homes are modern, elegant and most important homelike. Our belief is that quality living can be provided at an affordable rate. There are no upfront fees and many of the ‘extras’ you may normally find are inclusive in our rates. With three Lehigh Valley locations and more on the way, you should have no problem finding the location that best fits your needs. If for any reason your loved one (s) cannot accompany you on a short vacation or getaway, short term respite care is also available. We will be pleased to accommodate them here in our home on a daily or weekly basis. Please call any of our three locations if you have questions or would like to schedule a tour. Evening and weekend tours are always available. We look forward to hearing from you soon. Interested in a tour? Fill out this form with your preference and someone will contact you to schedule your tour!